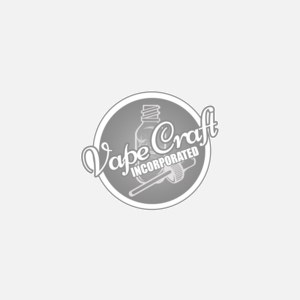 No matter what level vape god/goddess you're, Vape Craft Inc. has a great selection of hardware to fit your vaping needs and all within your budget without breaking the bank. We also have a handsome selection of coils and o-rings to go with your brand new tanks and vaping devices. With over twenty different tanks, coils, and accessories we are happy to provide you with everything you could ever need for your vaping experience.